It claims to be an Ayurvedic product. This is not a cosmetic product it has therapeutic properties. It also claims to lighten and even out lip tones. 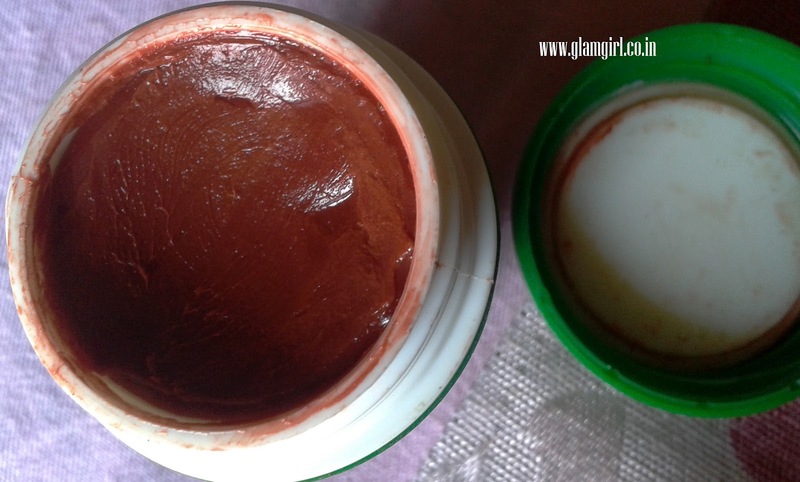 It is rusty red tinted lip balm. Its not super glossy neither too sticky. 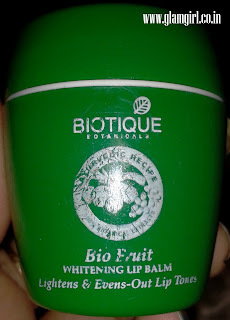 I like the soft lips after using it and its light red tint too. I am not very much into Biotique products but this is worth buying. Since I don’t have pigmented lips, I don’t know if it really works to even out lip tone but this is sure that it doesn’t darken lips like some other lip balms.